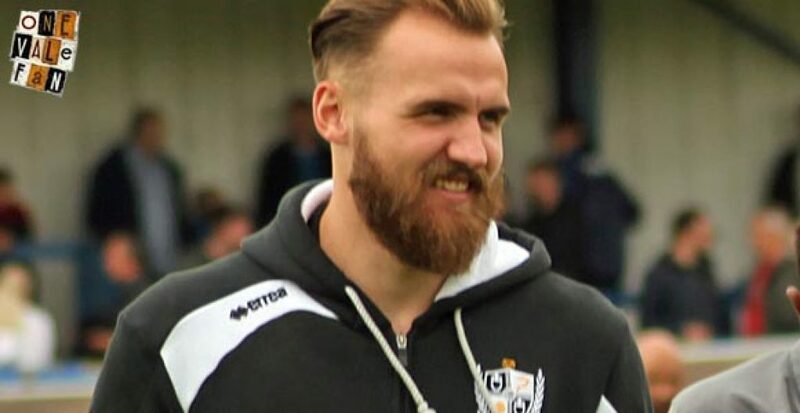 Tweets claim that Glasgow Rangers have bid £250,000 for Port Vale keeper Jak Alnwick and have activated the goalkeeper’s release clause. 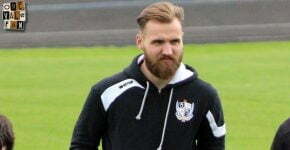 Alnwick joined the Valiants on the eve of the 2015-16 season and immediately impressed, establishing himself as the club’s number one ahead of Chris Neal and Sam Johnson. He was subsequently named as the club’s young player of the year at the end of his debut season. His impressive form saw him linked to a number of clubs and it now seems that Rangers are showing interest in the impressive Vale goalkeeper. 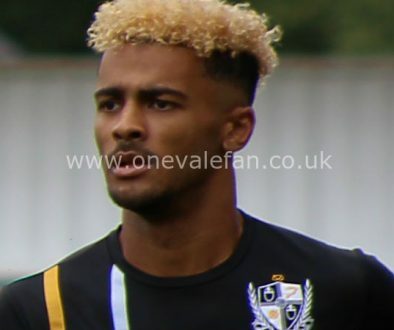 Should Alnwick leave it is likely that Ryan Boot, who made his debut last week when Alnwick was injured, will move to Vale number one with Harry Pickering as deputy. 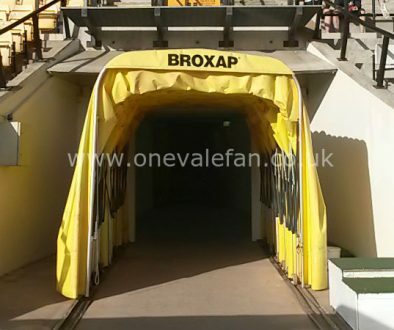 Rumour: Are Crewe Alex interested in Port Vale striker? 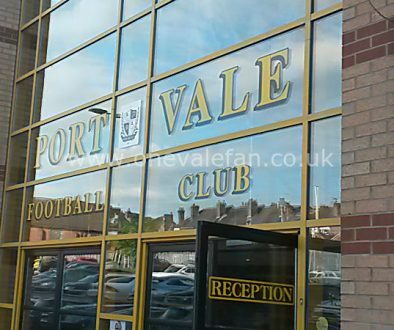 Rumour: Has a Port Vale bid for a new forward turned down? Will Port Vale make a move for Crawley Town midfielder?